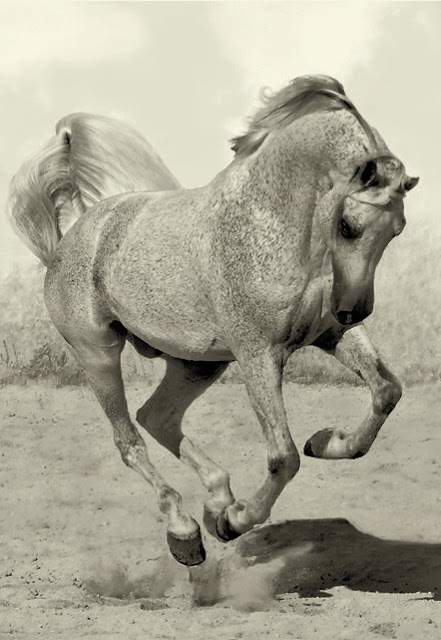 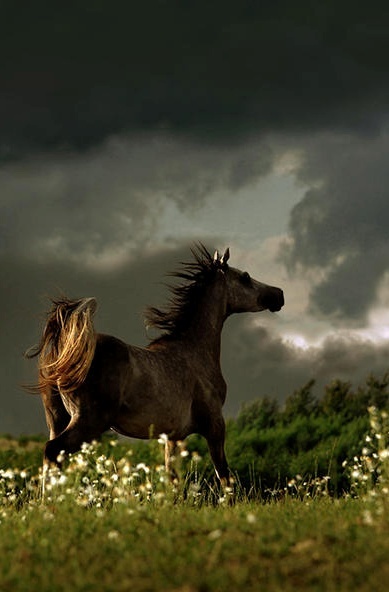 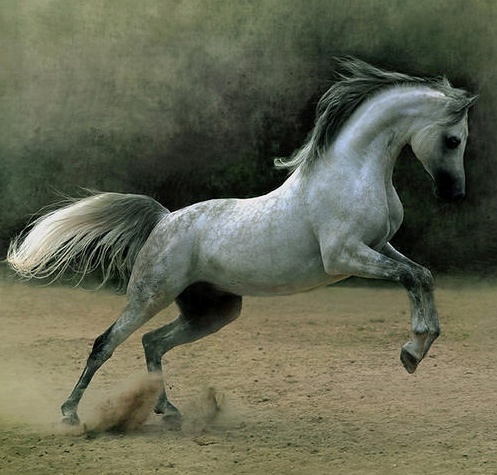 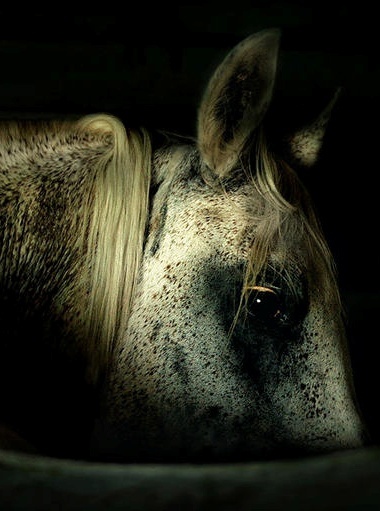 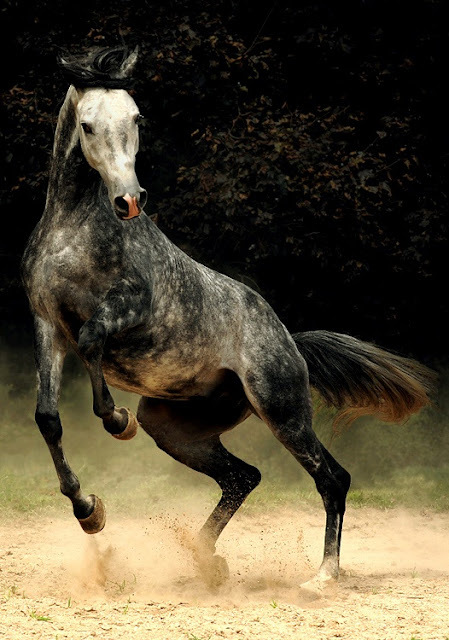 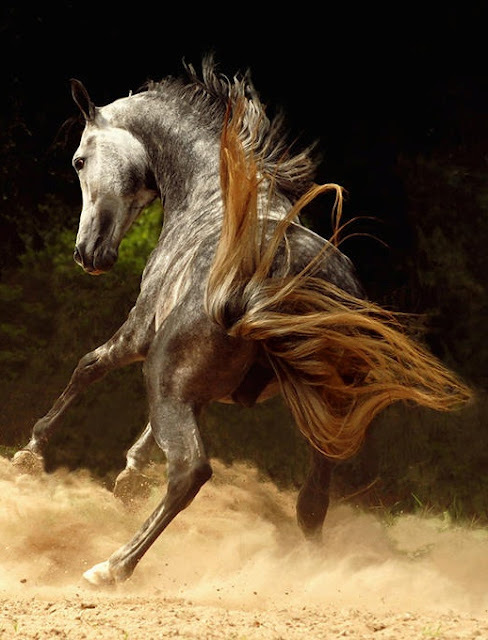 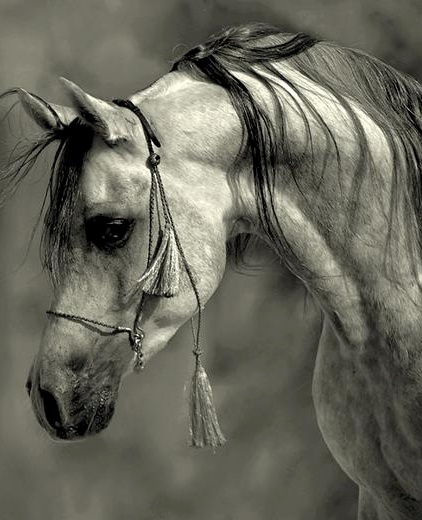 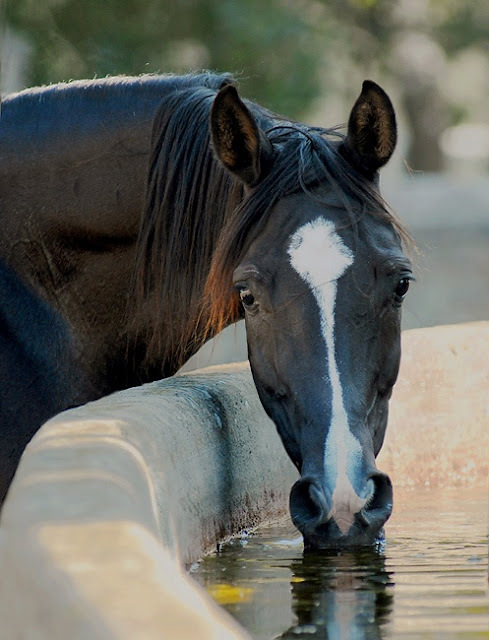 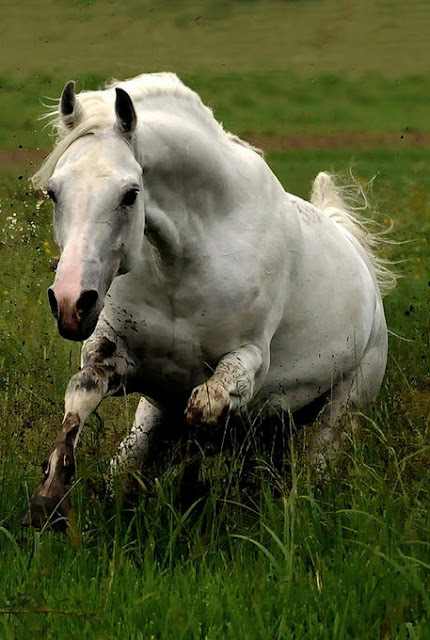 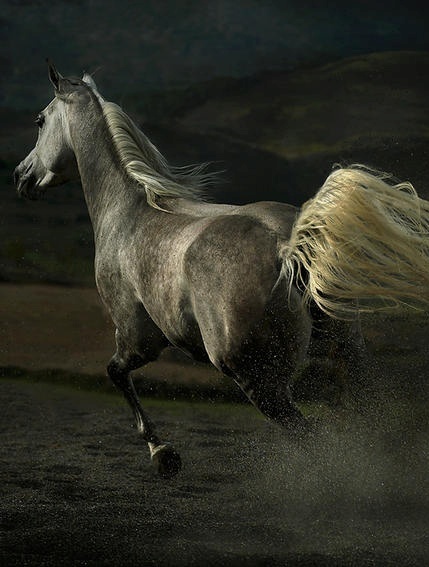 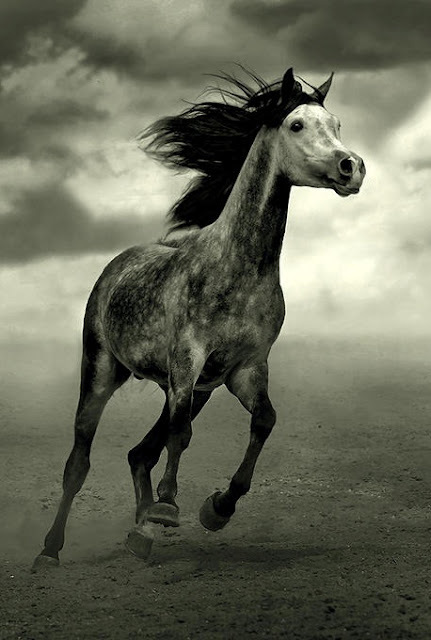 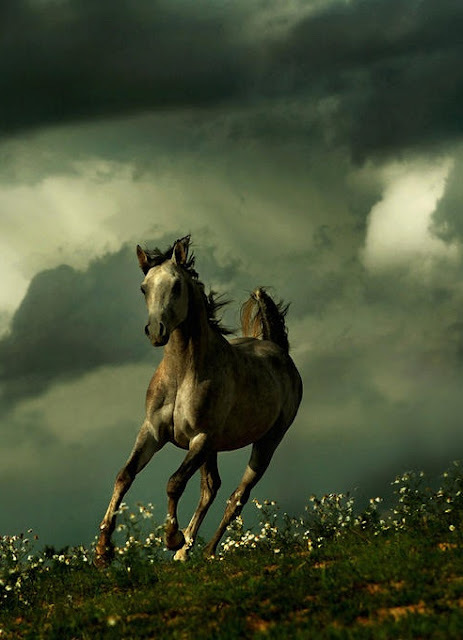 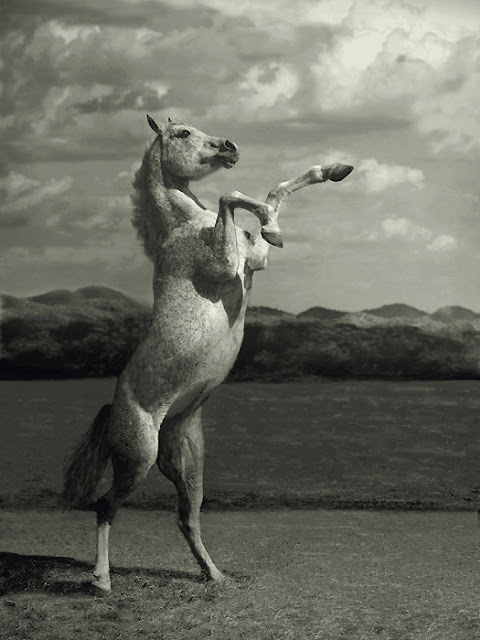 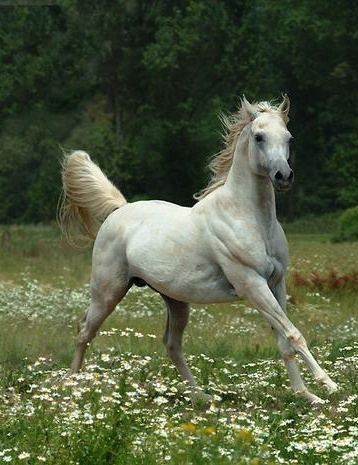 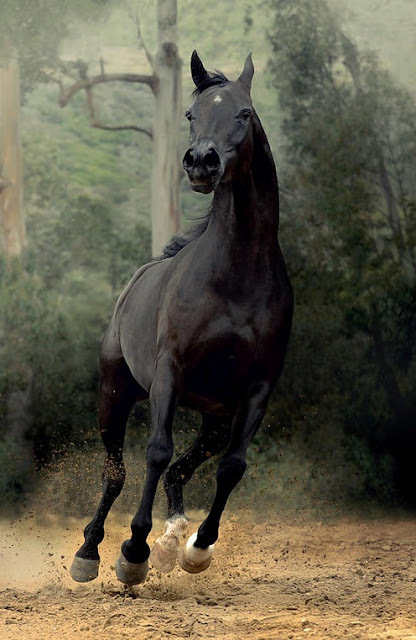 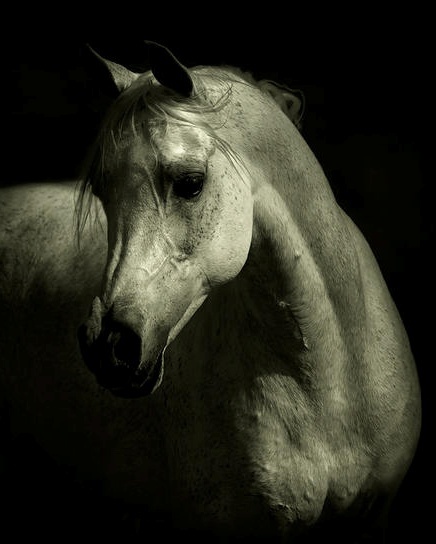 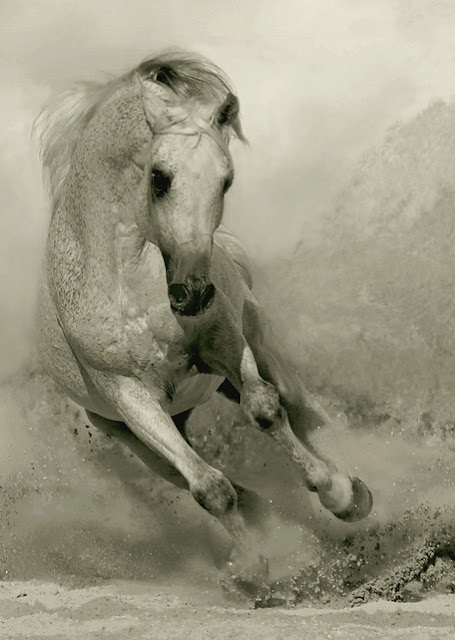 Horses can be categorized as one of the most amazing animal living in the world. 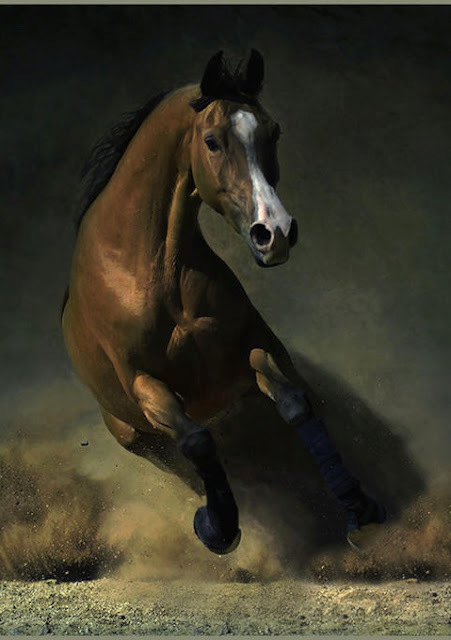 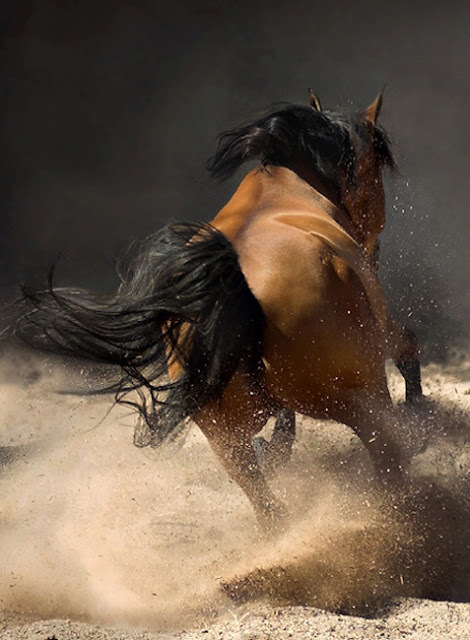 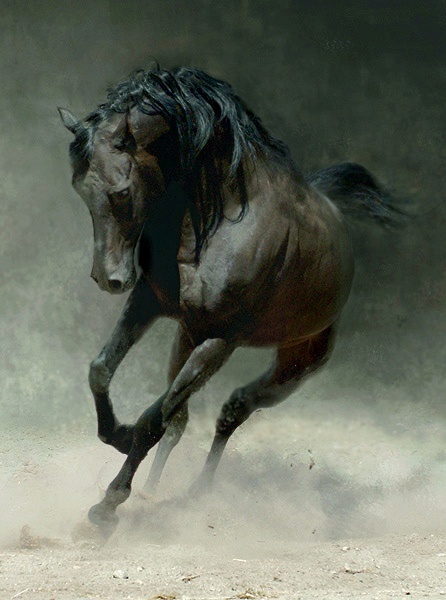 Their power , speed , courage always helped the human kind to come out of many obstacles throughout the history where even now some times power is measured using Horse Power. 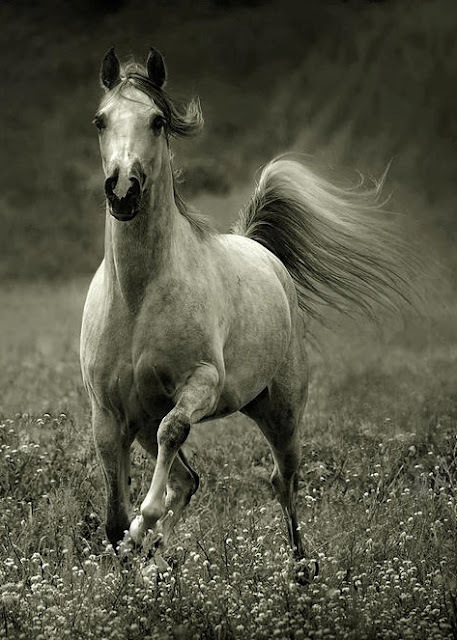 Hope, you've enjoyed the photographs. 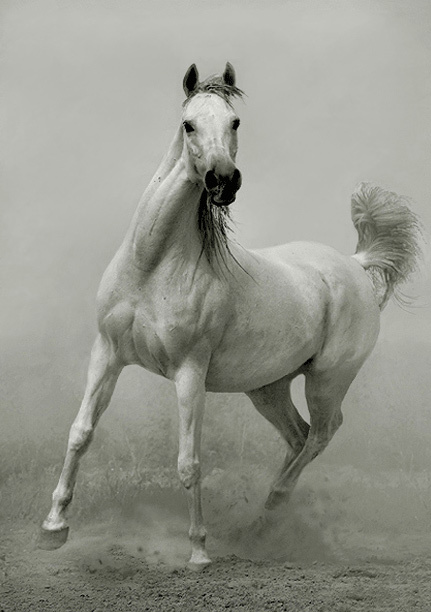 ( Photographs by Wojtek Kwiatkowski).